New Era has a long and strong relationship with AFS. 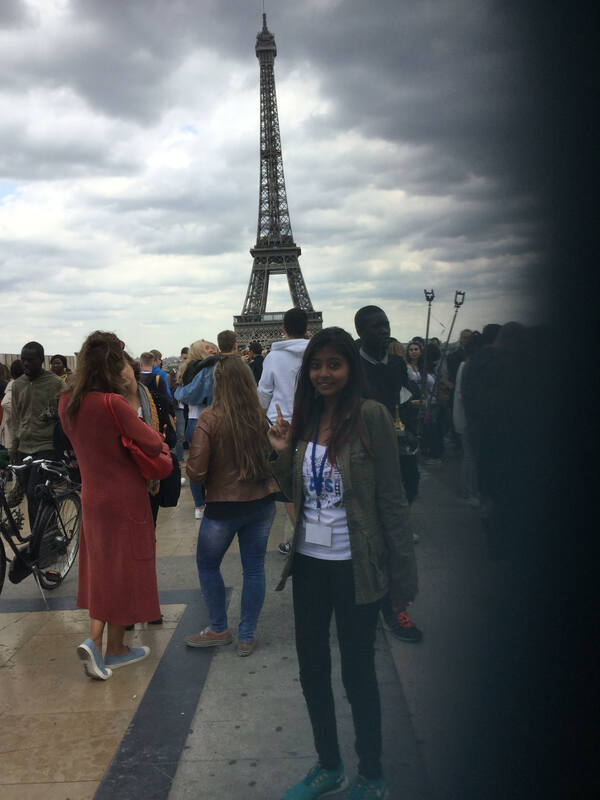 Several students have gone on student exchanges to countries like Germany, Japan, and United States of America. We also have been hosting students from USA, Germany and other European countries as a part of this program. Currently a student from Texas, USA is studying in Std. XI commerce with us. These exchanges help our students to be Global citizens of tomorrow teaching them empathy, tolerance of diverse cultures. AFS is an international, voluntary, non - governmental, non-profit organization that provides intercultural learning opportunities to help people develop the knowledge, skills and understanding needed to create a more just and peaceful world. AFS was created in 1914 and has been doing intercultural programs since 1947, currently present in more than 54 countries with over 13,000 exchanges per year. 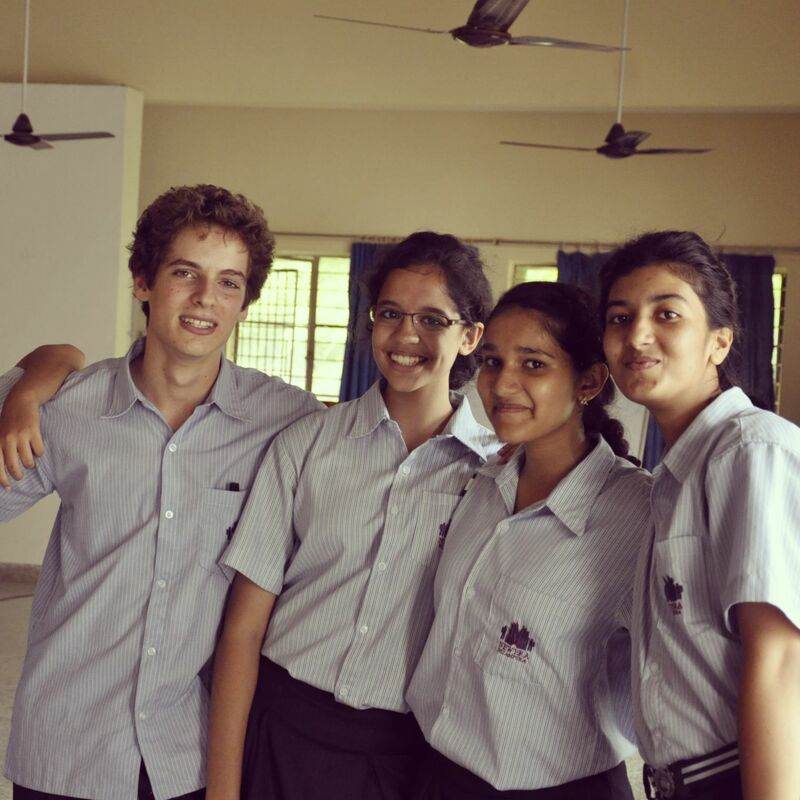 This year, Isha Shah our student is in Paris while Leonardo Samek from Italy is with us.